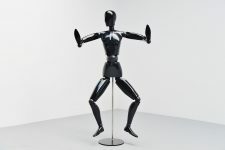 Very nice and highly decorative adjustable mannequin designed and manufactured by Artevetrina, Italy 1970. 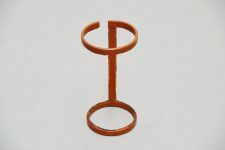 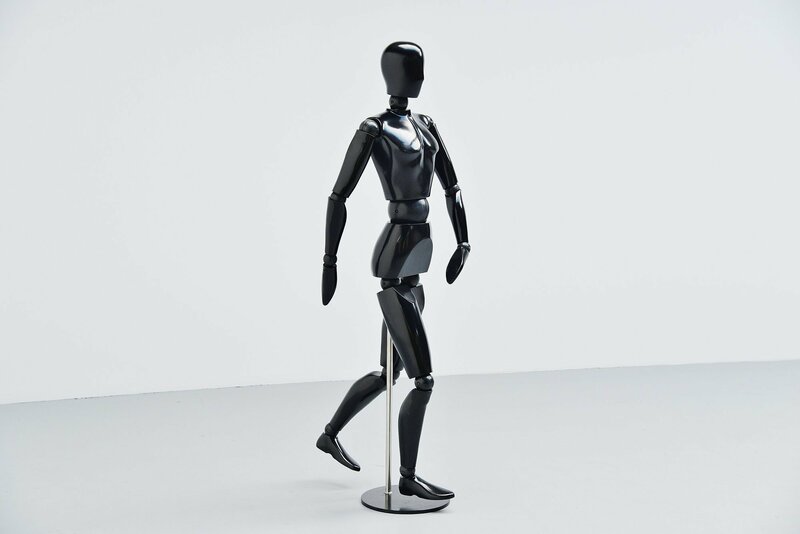 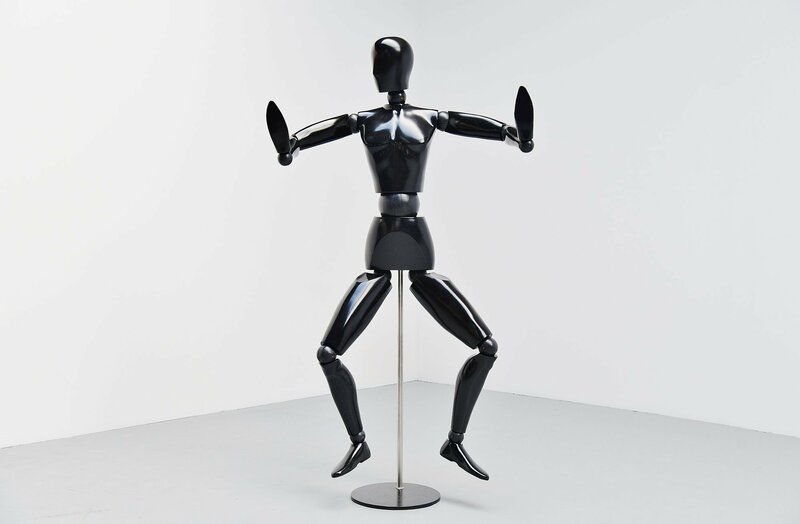 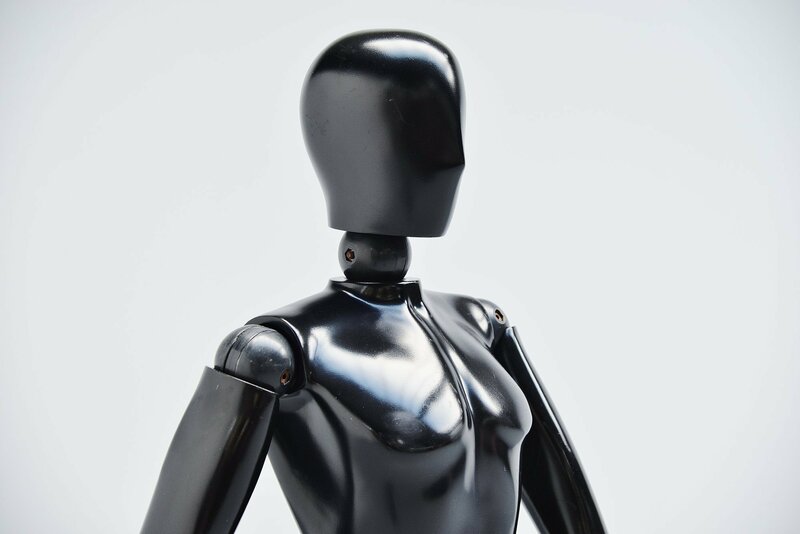 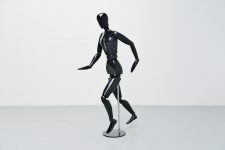 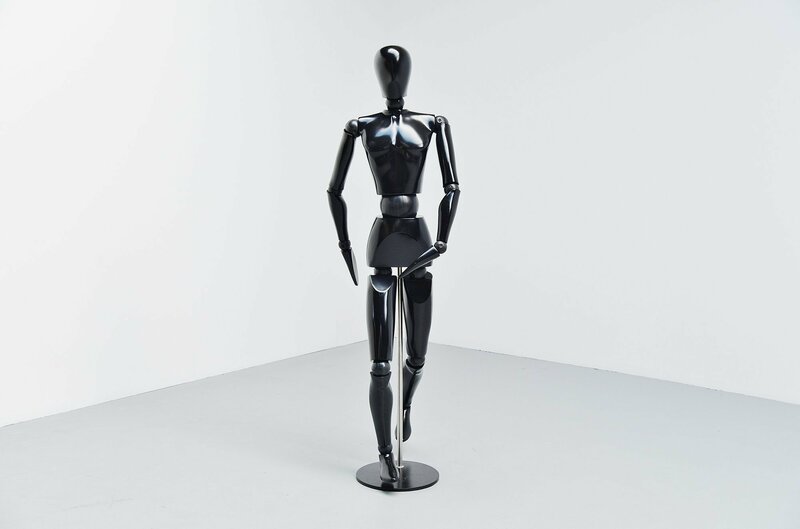 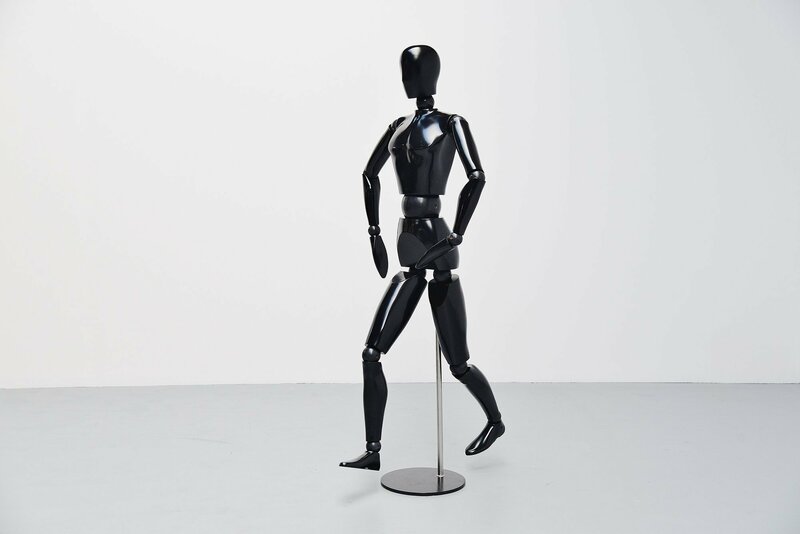 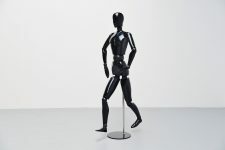 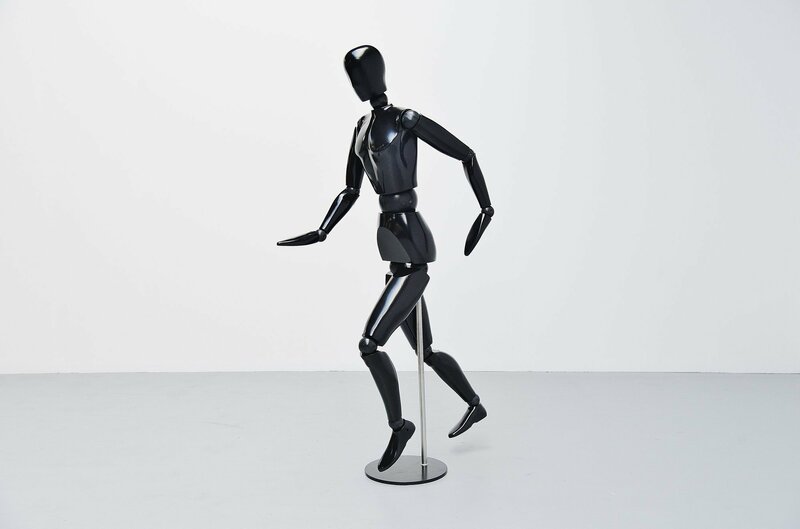 This black plastic mannequin is made of solid and hard plastic and is fully adjustable into several different positions for different uses. 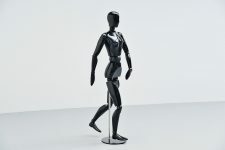 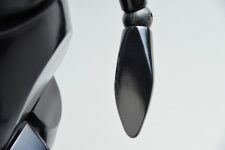 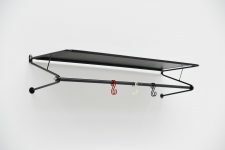 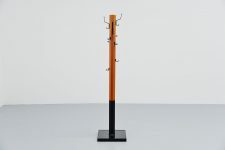 The base is made of black lacquered metal and it has a chrome-plated pipe where the mannequin rests on. 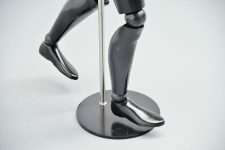 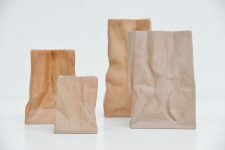 Can be put into numerous positions and therefore used for multiple purposes. The mannequin is in original condition and has normal scratches from age and usage. 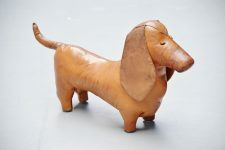 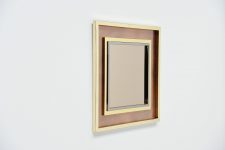 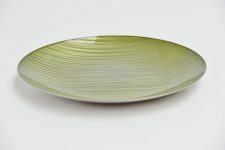 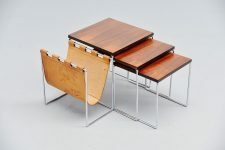 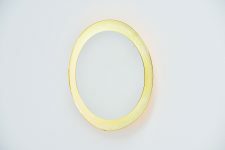 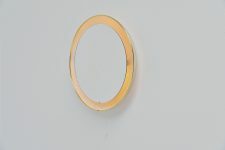 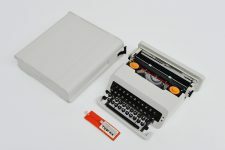 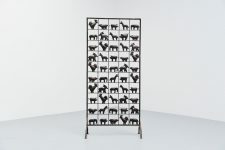 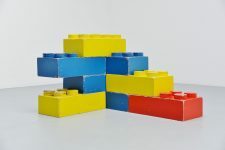 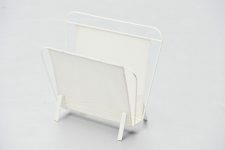 Very nice and decorative piece of design that can bring something special to an interior.